On impulse, I entered this year’s Spinzilla competition. Mainly because I’ve spent some time this year figuring out the sheer amounts spun in a day or a week by late 18th/19thC handspinners, and wanted to see if I could equal them; or even if the figures I’d arrived at were feasible. Also because I like putting my money where my mouth is. I know I can spin fairly fast but it was interesting to see how fast. Because I hadn’t planned to enter, ahead of time, real life intervened. But that is good, right? Real life intervened for spinners since Clotho spun her first thread. Hand-spinners always had to spin between stirring the pot, feeding the kids (and hens! 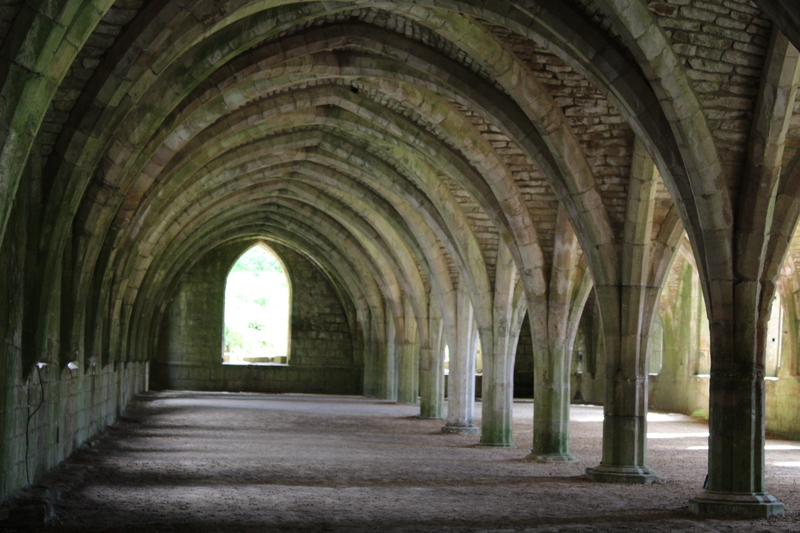 ), sweeping the floor, going to the shops. I entered as a Rogue Spinner (not in a team – what a maverick!) And came second. In the end I spun 13,704 yards in seven days. That comes to, on average, over a mile a day. I was pipped at the post by Jane Sheetz with a respectable 13,747 yards. I think I’m happy to take second place for the UK and Yorkshire! Within the teams there were spinners who got higher individual mileages still – several spinners topping 30,000 yards. I am fairly confident that if I enter next year I can top 20,000 yards. But am happy with coming second in the Rogues, which isn’t too shabby for a first attempt with no real ‘training’, forethought and too little preparation! In fact I hadn’t touched the spinning wheel since summer, when I had to spin an entire gansey in a matter of days. So no run-ups or training as such at all! Spinzilla’s second year, and this was its first year with international entries. 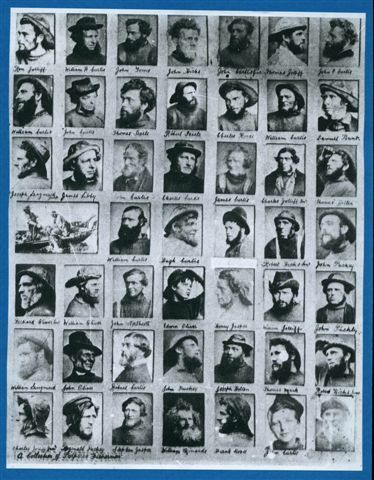 I entered at the last minute, with only three days to deadline, and one of those days I knew I would have to spend preparing rolags for our living history day at Armley Mills; another day would be lost to being at the Mills. 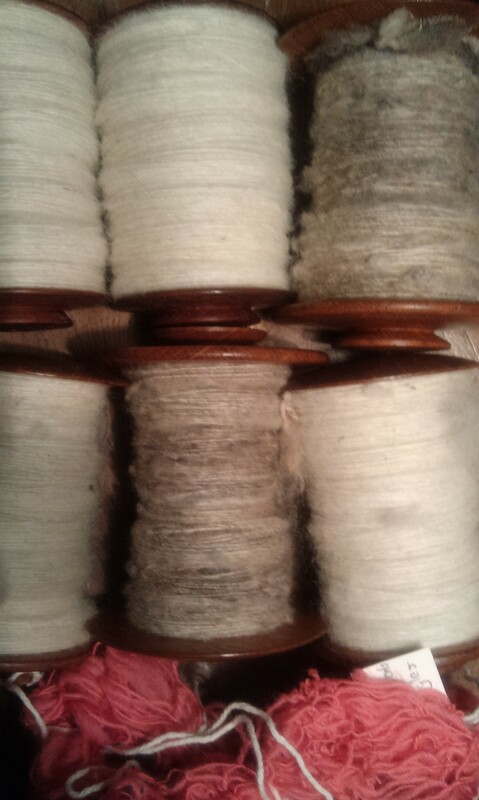 Which left me a grand total of one day to make rolags and prepare for Spinzilla! 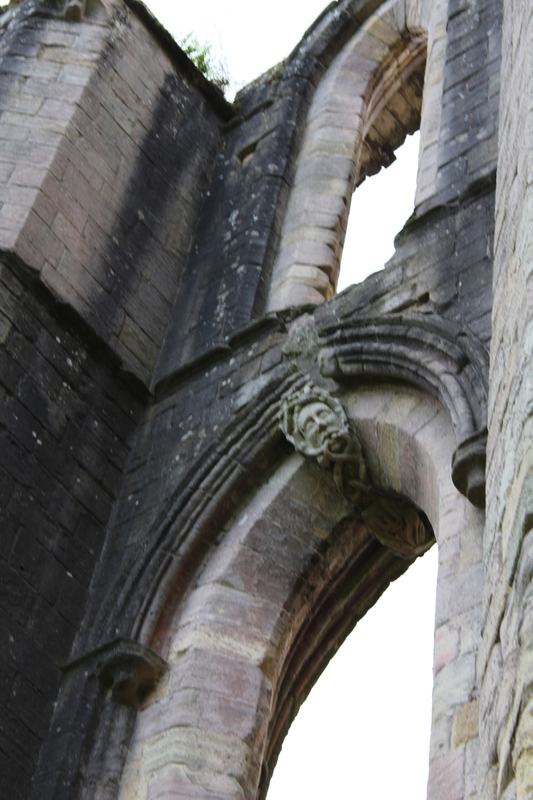 Foolhardy? Me? Why rolags, you ask? English longdraw is the fastest way I know how to spin. 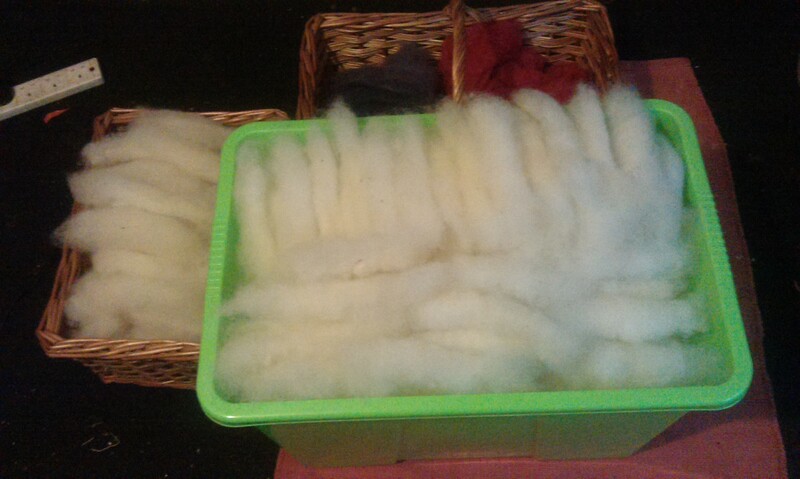 One day only gave me time enough to make just a pound of rolags from Lleyn fleece – I’d had a bin bag of this in my airing cupboard for a year, so time to get going! I had a few naturally dyed rolags left over from Armley Mills, too. 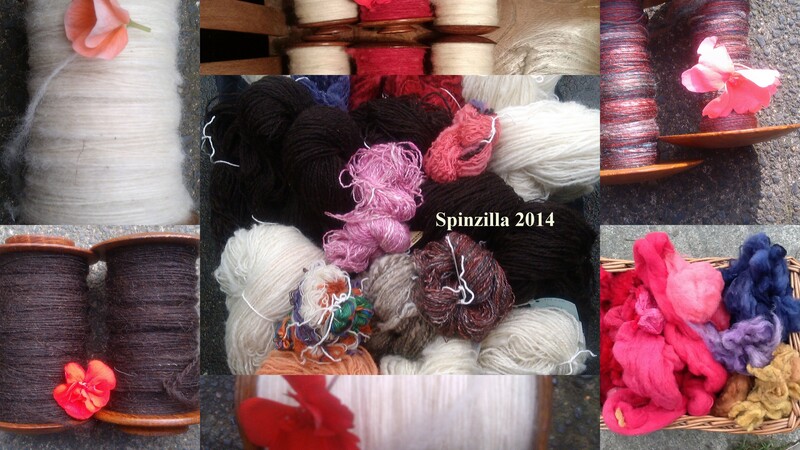 Spinzilla ran Monday – Sunday and needless to say, by Tuesday morning I’d run out of rolags. Which left me with a dilemma. I could spend half my spinning time making rolags or just spin worsted/semi-woollen or semi-worsted for the rest of the competition. I tried spinning worsted from commercially prepared tops, but when I measured the results quickly realised I wasn’t going to get the daily yardage needed to do well. 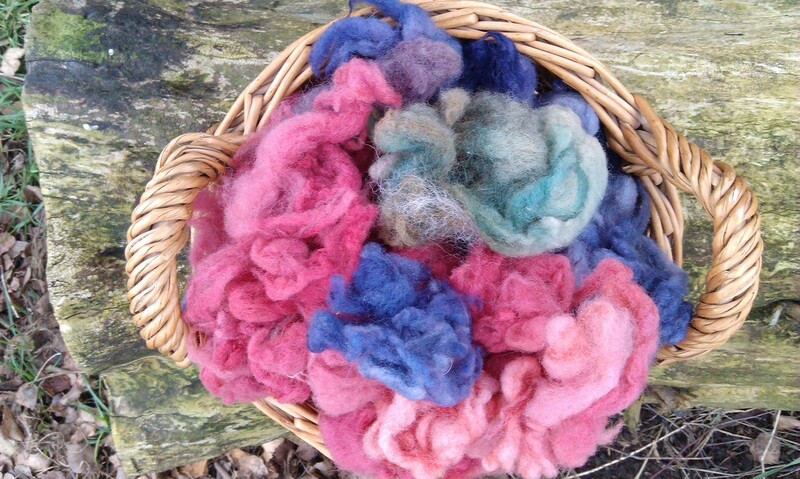 So I ended up spending some of my spinning time drum carding or hand carding. Next year, I’ll card for a few days before Spinzilla – so I can spin uninterrupted, either on the Great Wheel or the Chair Wheel. Am fairly sure I can blow my own 2014 numbers out of the water with a fair wind behind me (and clearing the week of appointments beforehand! 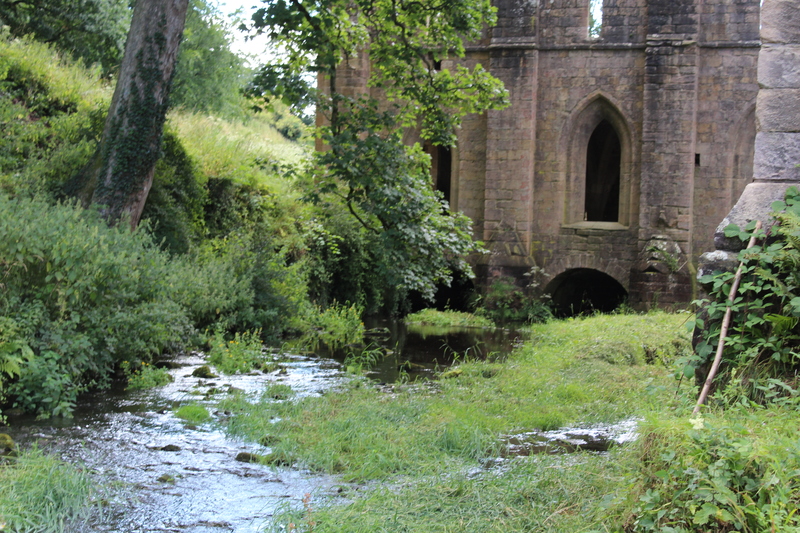 If I’d known I was entering I’d have re-scheduled a few things!) I lost one entire day of the competition, only being able to spin in the evening, and for a short while, due to an appointment that took up the entire day. In the end, I came only 43 yards short of the winner. Frustrating – as that 43 yards would have been more than made up had I prepared just one more day, beforehand, or say spun at midnight when the competition started (I went to bed and started the next day so missed my chance to get a couple of hours’ head start). 43 yards is very little spinning. I’d assumed I stood no chance of winning, not having had much time to prepare, so it was kind of exciting to see how close I came to winning and at the same time, monumentally frustrating to realise if I’d just spun another half an hour I could have done it – let alone spun for part of all those hours during the week I lost to carding! It was a brilliant learning curve though. It is easy to have opinions about ‘spinners of the past’ – without ever really testing out our assumptions. Spinning for a few hours a day felt relentless – imagine our ancestors’ lives of spinning, not just day in day out but year in, year out? 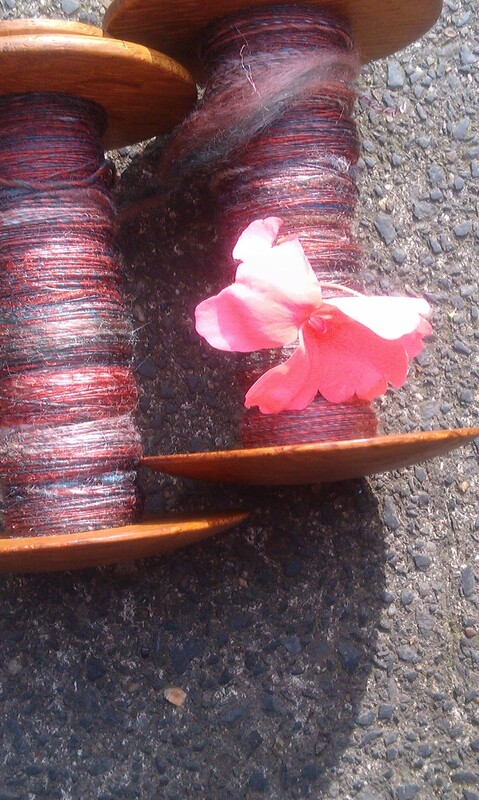 By about Wednesday, I was waking up thinking “Oh joy – another few hours of spinning!”. Conversely, when I woke up on Monday and knew I didn’t have to spin at all, all day – I felt like spinning! And had to restrain myself. Below is my yardage for each day. 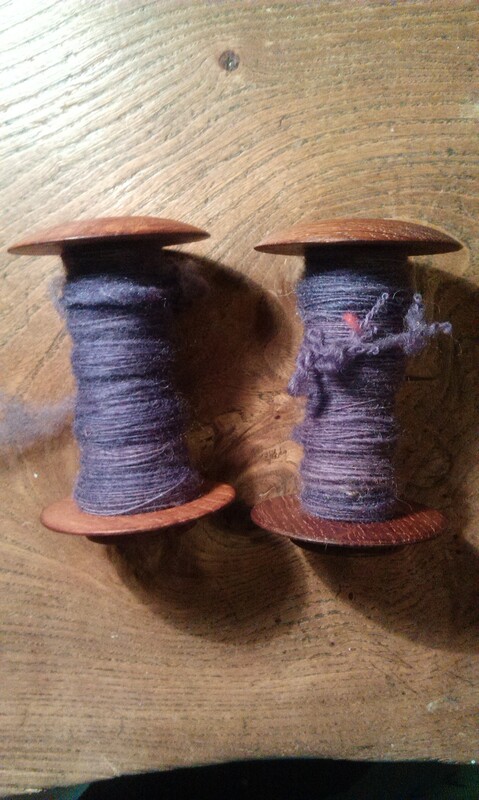 As you can see, on the best days (English longdraw with handcarded rolags) I was able to manage over 2 miles’ of spinning. On my worst two days, under one mile. Both of the slowest days were largely worsted spinning and with more interruption than spinning time. Whilst I can spin worsted in under a third of the time of a certain spinning blogger with much (self) vaunted speeds – I found worsted or even semi-worsted spinning to be painfully slow, compared to woollen. I am very tempted to do a fair bit on the Great Wheel next year and wearing a pedometer so we can test out Patricia Baines’ words: “… It is said that spinners who worked for the textile industry in Yorkshire and Lancashire walked the equivalent of 30 miles a week spinning wool…” [Baines, ‘Spinning Wheels, Spinners and Spinning’, Batsford, 1977, p. 61]. 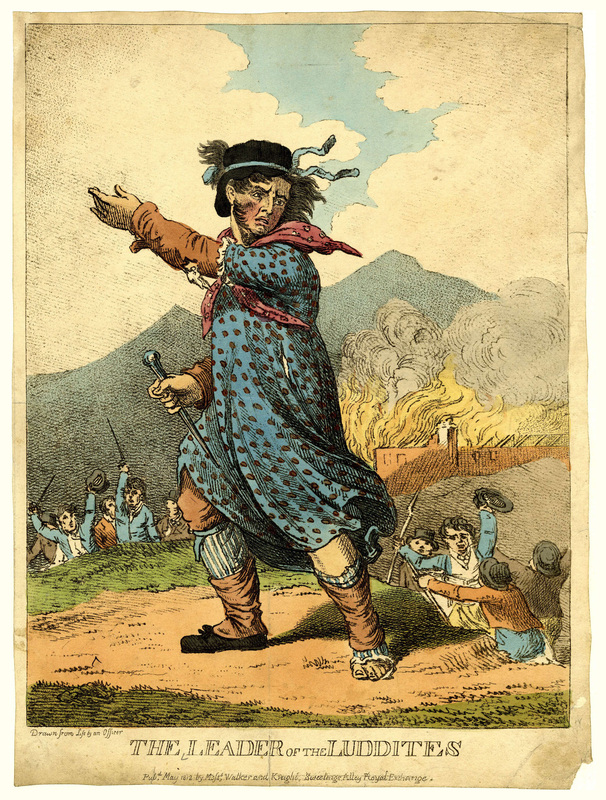 Yorkshire spinners of the past – like those in the great spinning traditions the world over – fitted in their spinning between other tasks; household chores, field-work, etc. 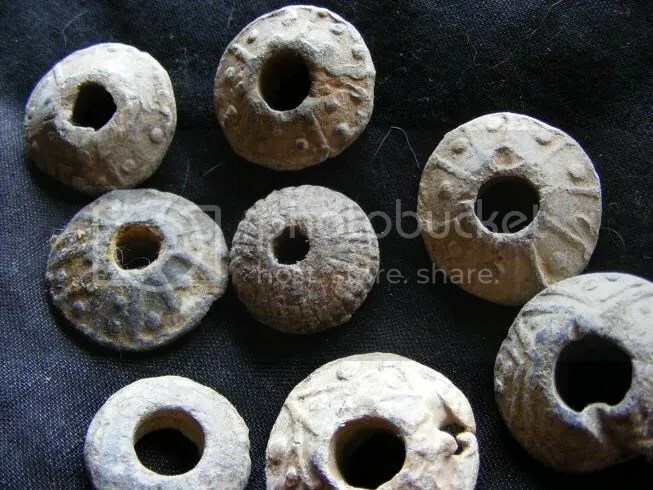 When you see folk opining about ‘history’ and going on about ‘professional spinners’ – let’s not forget our hand-spinning ancestors spun in the home, not factories and were not ‘professionals’ in the sense we understand the term, now. 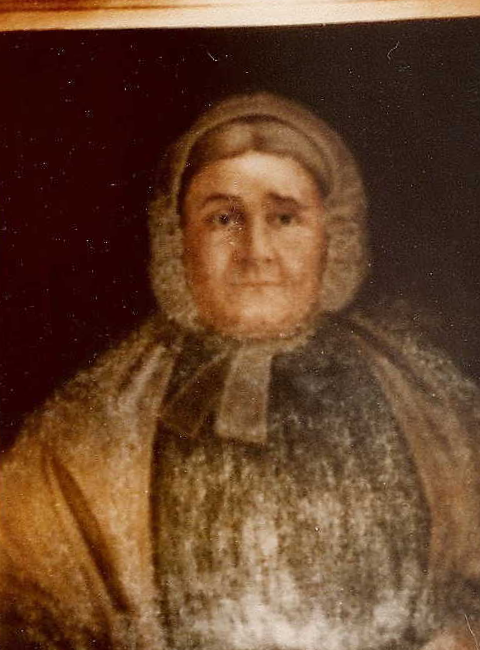 Spinning would have been constantly interrupted; and the week of as-flat-out-as-you-can-get-it spinning of the average Spinzilla team or rogue spinner, would be the same as our spinning ancestors’ week. Hours and days where you are somewhere else, earning money, or taking care of the kids! I will alternate Great Wheel with Chair Wheel for Spinzilla 2015 – because I can! I spun every inch of this yardage on a Timbertops Chair Wheel but my favourite Spinzilla team were an Andean group from the Bolivian Paza Cooperative who knocked out an impressive 66,071 yards of pushka (spindle) spun yarn, coming in third place in the international standings. Because that is some serious spindling! Here are my daily totals, with some pics of the yarn produced over the week. Terminology is always kind of nebulous, so for purposes of clarity – when I say “semi-worsted” I mean however I spun it, it was worsted-prep. “Semi-woollen” means: however I spun it – usually a sort of bastardised longdraw, not true English longdraw – it was woollen prep or woollen-ish prep. 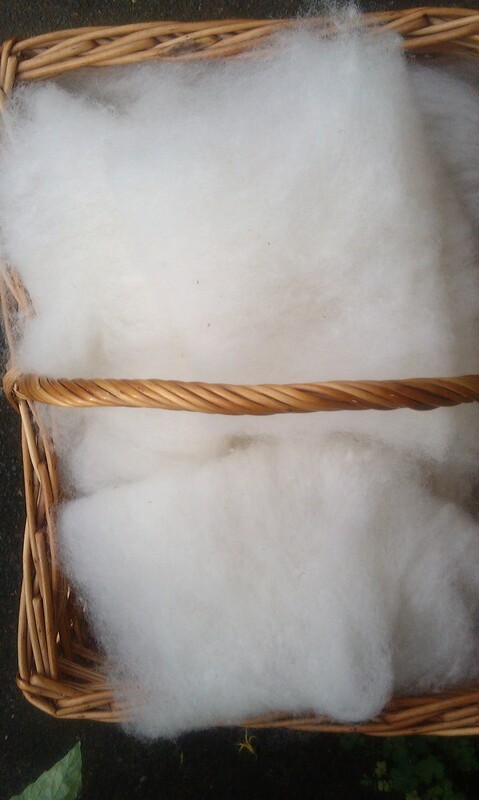 I lost hours of good spinning time to drum-carding on my elderly David Barnett drum-carder. And also to hand-carding on my even more elderly hand-cards. 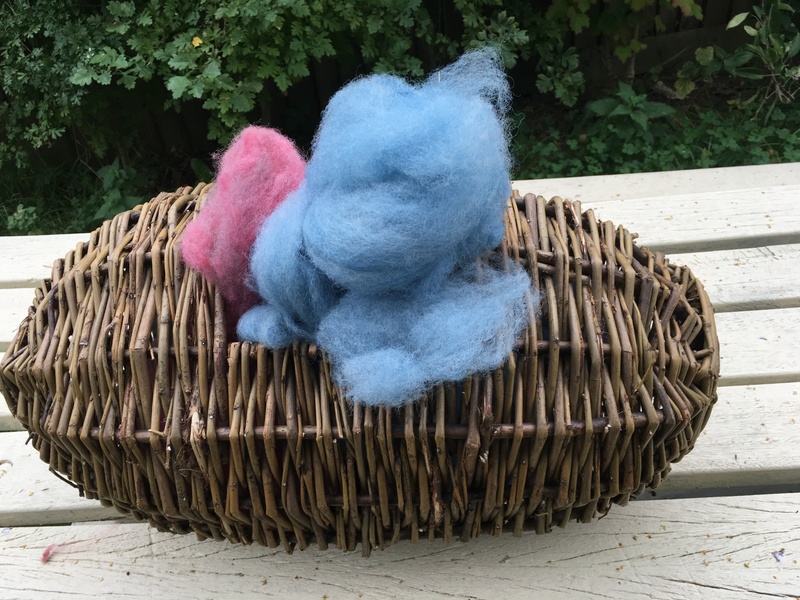 Next year I will do all my prep the week before, so I can just spin, spin, spin during Spinzilla and then get a more accurate idea of how much our ancestors could really spin – with a fair wind behind them and a modicum of real life interruptions. Day 1: 2356 yards (Lleyn). Monday. 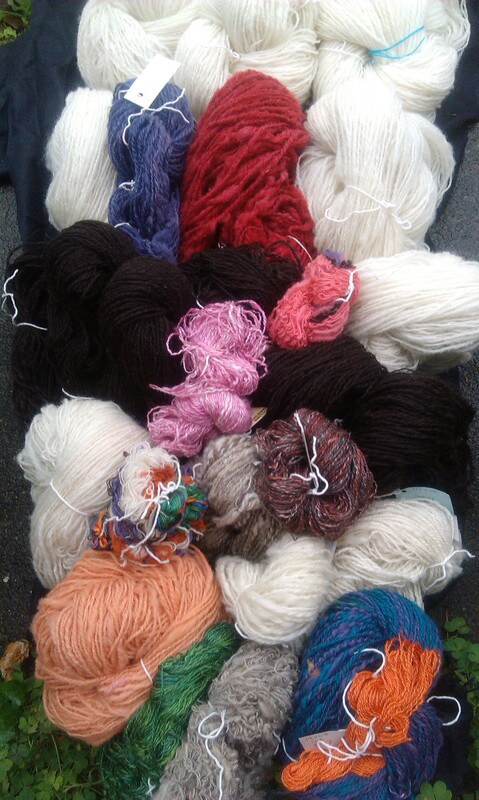 This day was plain sailing, as it was the only day I had nothing but hand-carded rolags to spin. (The drum carded batts seen below I made later in the week). Although you can spin from the cloud, from punis made from torn-off bits of drum carded fibre wrapped round a pencil, or many other ways – a well made, hand-carded rolag remains the true English longdraw spinner’s weapon of choice. Interweave’s ‘How To Card Wool’ video shows Norman Kennedy hand-carding – and my method is probably closest to his. A well carded rolag will spin itself. For living history I have to churn out a lot of rolags quickly, and then will admit to using not very well carded rolags. If, when you hold it up to the light you can see through it “like smoke” as Mr Kennedy says – you have the means of fast longdraw spinning right there. Day 2: 2128 yards (Including Lleyn and Boreray). Tuesday. I say ‘including; as most days I spun more than my ‘main’ focuses – odds and ends too and I can’t remember which I did on which days, now! That red Boreray is doubly expensive as it is one of the rarest of all wools dyed with one of the dearest of natural dyes. What to do with it? Answers on a postcard. It’s bloody scratchy. This is the day we ran out of rolags. Yes. Day 2. Lesson 1 – make more rolags! 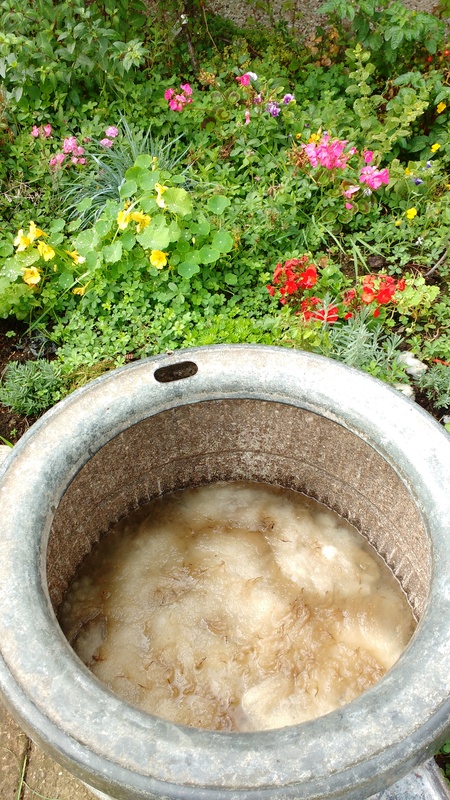 So now I spent several hours a day when I could have been spinning, drum-carding or hard-carding wool. 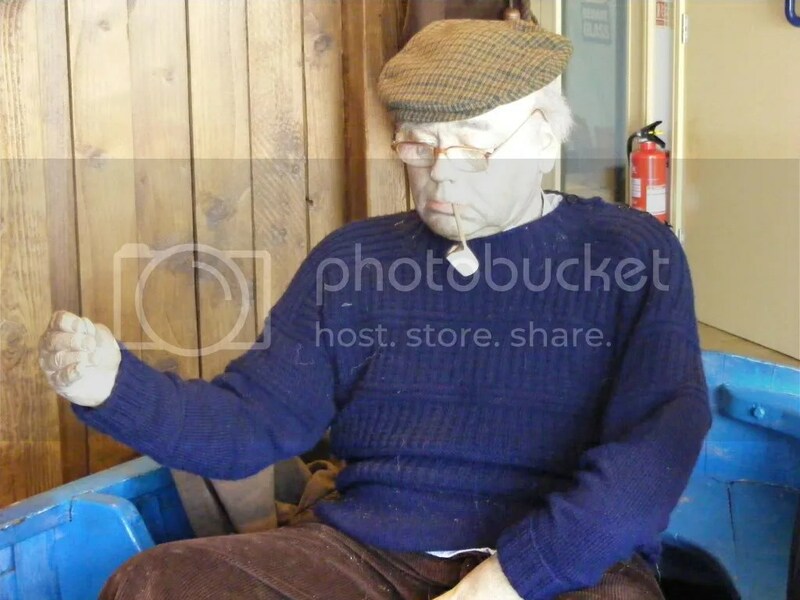 Lesson 2 – Whitefaced Woodland does not enjoy being drum-carded on my Barnett drum-carder. Nor does the grey Shetland fleece I got at Masham Sheep Fair this year. Damn. Day 3: 1560 yards (Including commercial tops of black Shetland). Wednesday. 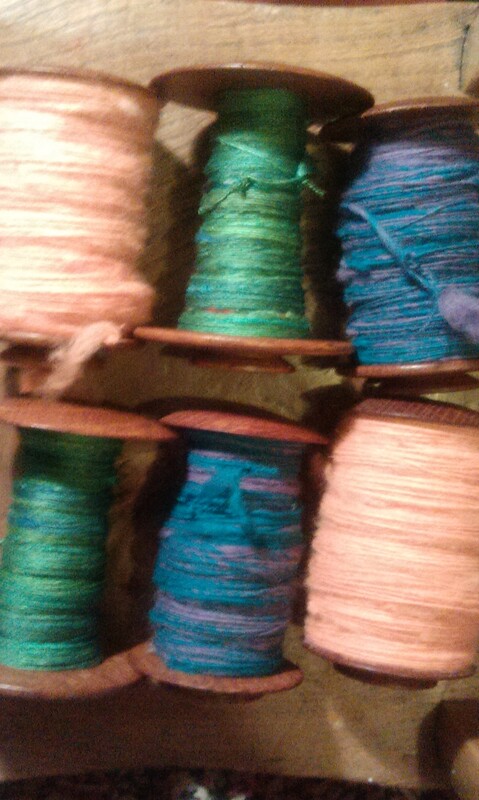 This pictured here though was some logwood dyed deep stash fibre. Some sort of commercial medium shortwool tops. 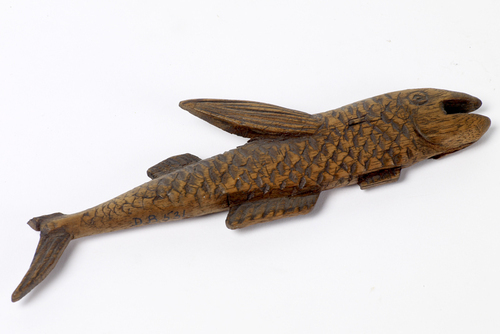 Logwood was bought by the tonne in 18thC and 19thC Leeds. So this is kind of local history. 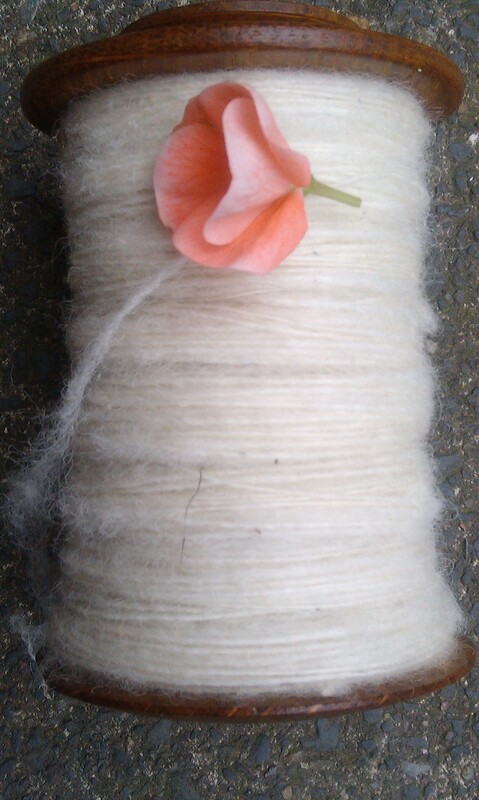 I think I started spinning the Whitefaced Woodland too. I love this wool. I won’t be drum-carding it again anytime soon. But it is gorgeous wool. Lost most of this entire day to Commitments Made Before I Knew I’d Be Spinning This Week. Now seriously bored of white wool, too. Day 4: 2040 yards (Including Whitefaced Woodland, grey Shetland, mystery cochineal dyed wool). Thursday. Now I was desperately having to card, or spin semi-worsted or worsted. Day 5: 1896 yards (Including black Shetland worsted). Friday. Slowed down by the carding and an unidentified finger pain so I kept switching spinning techniques and fibres all day, to avoid RSI. Day 6: 1532 yards, (Including black and grey Shetland and silk from deep stash -Maybe 12 years old! Still spun fine!) Saturday and again a day of heavy interruption. More Whitefaced Woodland, and some angora tops. Angora cost me some time but I fancied a change plus it was more old, deep stash and I wanted it gone. This week it is already half a pair of Lovikka mittens. 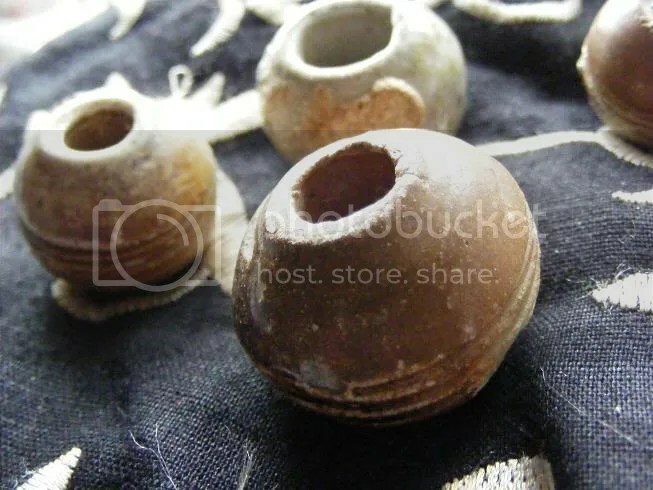 Day 7: 2192 yards – (Including random bobbin ends from previous days, more deep stash silk tops). 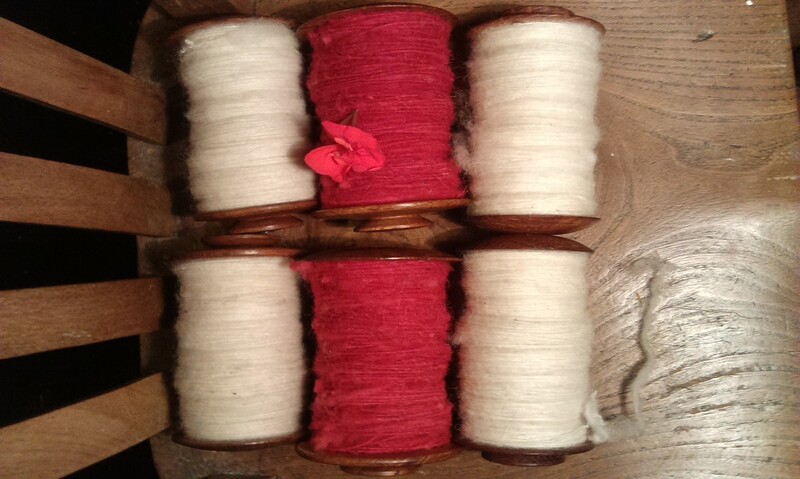 Almost all my wool and silk ended up being plied – usually around midnight the first few days – into 2 ply yarns. When I had plied the very last thing, I still had time left, so I added all the remaining singles odds and ends together on the Lazy Kate and counted them in the final total too. 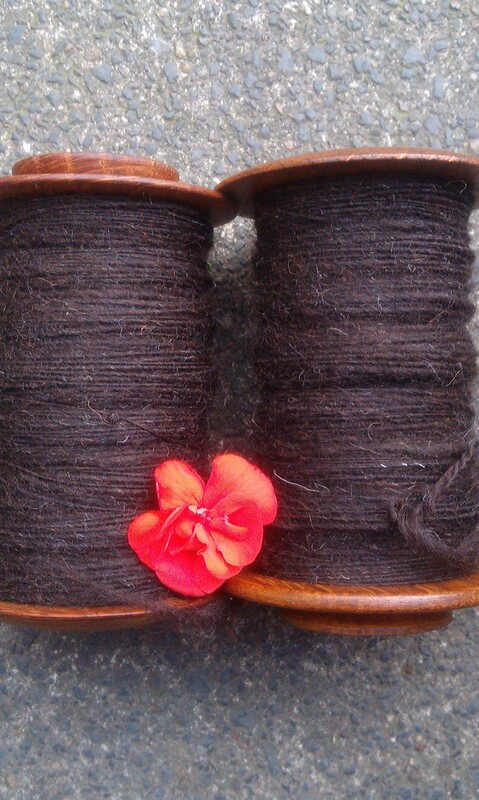 TOTAL: 13,704 yards of wool, silk and angora, almost all 2 ply. Wools spun: Lleyn, Whitefaced Woodland, grey Shetland, black Shetland and several unknown medium shortwools from dye experiments. Next year… I’ll be back. 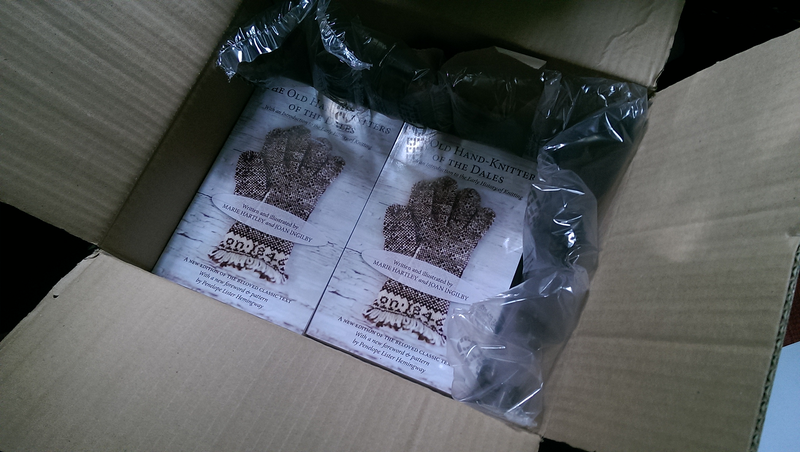 And this time – armed with more rolags!